An MRes is a Master of Research degree. 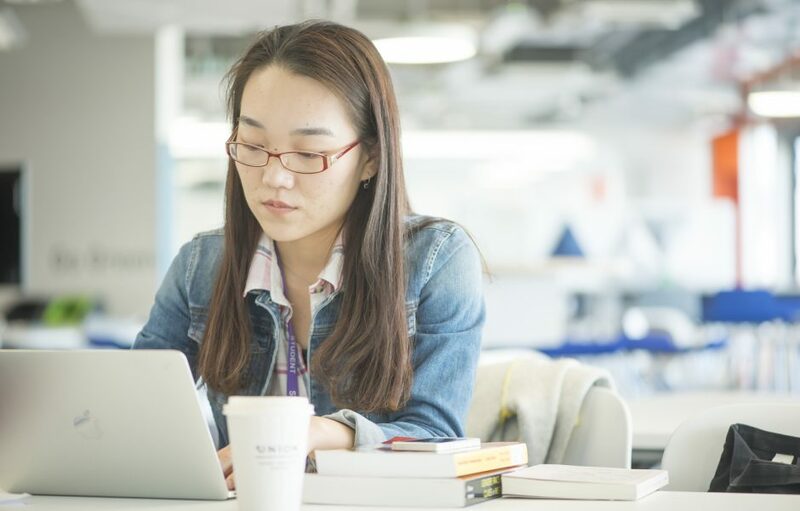 An MRes places emphasis on the individual to uncover new knowledge and develop their own research expertise whereas a traditional taught master’s degree programme focuses on the development of expertise in a chosen area. An MRes explores the research processes, and uncover the designs, practices and methodologies used by experienced researchers from each discipline. Research skills are greatly in demand across the high value industries of the UK. Alongside the taught elements of the programme you will be able to access a tailor-made professional development programme mapped to the Researcher Framework that will support you to market yourself and your skills for a rewarding career. Committing to a three or five year PhD can be quite unnerving, that’s why pursuing an MRes in your chosen field can relax some of the trepidation you may have by dipping your toe in the research pool, to see if it is for you. An MRes is the perfect opportunity to take a look at what research you would like to pursue, with a less timely dedication. Maybe you will find a field where just one year will not give you all the answers you need and that’s where continuing into a PhD is a great option. Loughborough University London has lots of opportunities for research so you could continue your studies with us, too! Prefer to just get stuck in? Lectures aren’t for everyone; some students prefer to get into the topics themselves and really explore what they are all about. That’s exactly what an MRes is designed to do – exploring the nitty gritty of a subject for a year before pursuing it at a PhD level, or going off into the wider world of work. Additionally, whilst most master’s courses will include seminars and group work, the main bulk of an MRes degree will be your research project(s). If exams stress you out, an MRes might be the option for you. An MRes typically consists of more written submissions compared to the exam possibilities on an MSc or MA. We have an MRes only scholarship available! The Dean’s Award for Excellence in Research offers 50% off the full cost of tuition fees for six MRes students with an inspiring research proposal in 2017 at Loughborough University London. Successful applicants will demonstrate academic excellence and the potential to be an exceptional researcher. Your MRes research can actually make a difference. You’ve found a gap in your field and explored it; just think of how attractive that will be on your CV! To find out more about our MRes courses or any of our programmes on offer, take a look at our programme listing.